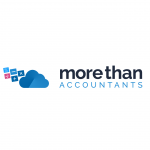 One of the reasons you chose Xero as your accounting software package is its rich set of features made possible through cloud technology. One of those features is online invoicing. This feature makes invoicing your clients a breeze whether you are using a mobile device or your computer. For example, you can send an invoice directly to your customer through Xero. The customer receives the invoice via e-mail, along with the option to immediately pay online. This facilitates faster payments and reduces the amount of time you spend chasing down outstanding balances. The ‘Accounts’ tab within Xero is the starting place for managing invoices. Click on the tab to open a new screen outlining your sales. You will immediately see a summary of your accounts receivables. You’ll even be able to see a snapshot of customers who owe you the most. To create a new invoice, simply click the ‘New’ button in the top left corner. Enter the customer data information, the product or service description, and the category the transaction belongs to. For faster processing, you can create specific items for those things you sell frequently. Click the ‘+ New Item’ button on the left side of the invoice to do so. To use an existing item, just choose it from the drop-down menu. Utilising created items also makes it easier for you to reconcile your inventory. You can attach documents to invoices by clicking the ‘file’ button in the upper right corner. Alternatively, you can drag-and-drop files right into the invoice. Note that your customer will not be able to see an attached document unless you enable this feature. To do so, just click the down arrow that appears when you click on the document you just attached. Then click ‘include with invoice’. Now your customer will be able to view and/or download the document. This is an excellent feature for attaching things like contracts, work orders, and job summaries. Save and create another invoice. If you’re ready to send the invoice, just click the green ‘Approve’ button. You will then have the option to send it via e-mail or print it as a PDF or CSV file. Invoices sent via e-mail can immediately be paid by your customer clicking the ‘Pay Now’ button included in the e-mail. From the e-mail they can also leave you a comment or choose to save the invoice as a CSV or PDF. 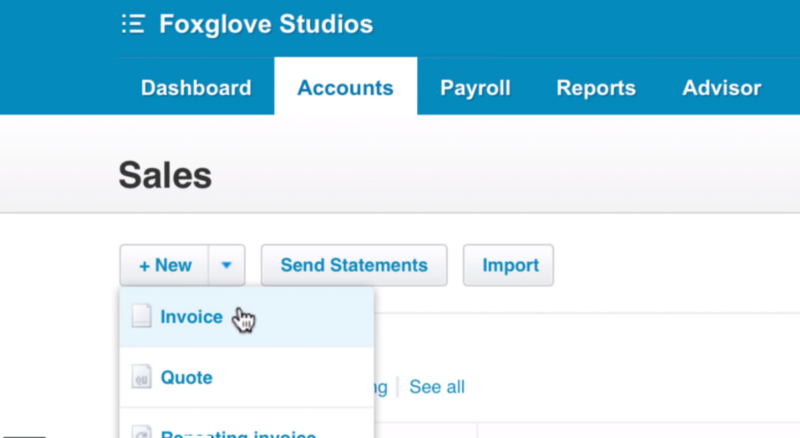 If your customer uses Xero, clicking the ‘Save’ button will send the invoice to their Xero account. You can do the same for any Xero invoices you receive from your vendors. Under the ‘Accounts’ tab in Xero, you should now be able to see the invoice you just sent. You will also be informed once your customer has viewed the invoice. Just look for the green check mark and note at the top of the invoice. You can customise the look of invoices by navigating to the ‘Settings’ tab. Click ‘General Settings’ followed by ‘Invoice Settings’. On the new screen you can use theme templates to create as many customised invoices as you want. You can also add new payment options by clicking the Payment Services button. You can even upload your own logo to create a branded invoice. Online invoicing through Xero makes getting paid faster and more efficient. Start using it today and see just how much it will help your business.